Amazon has been leading the way on the freebie front just lately, and now comes arguably one of the best deals we’ve seen yet. For downloading five designated free apps from the Amazon Appstore, you can accrue 1000 Amazon Coins, which, in turn, equates to $10 to spend on any app or in-app purchase you like! Free apps and significant price-drops are great and all, but unless you have a genuine interest in using the app at any point, you always feel as though you’re simply picking it up for the sake of it. But with this little system, you can spend the Amazon Coins exactly how you like (within the confines of the Amazon Appstore), so whether you’re looking for some new apps or wish to make a few in-app purchases on those you already have, you’ll definitely want to follow the necessary steps and take advantage of this offer. So, how do we get to these magical coins that can be converted into real credit to download actual stuff? Well, the process is actually simple. 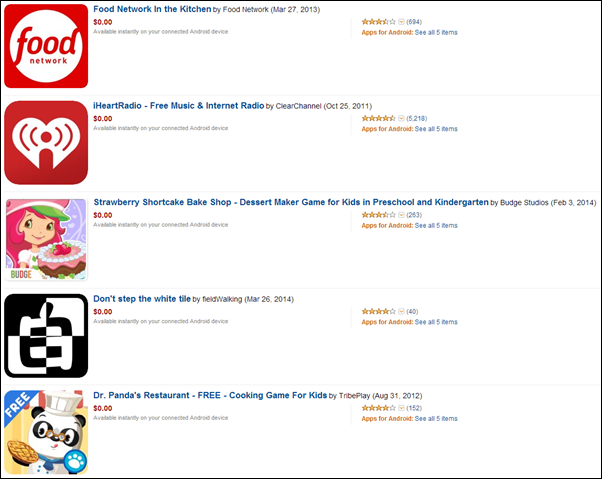 Download iHeart Radio, Food Network In The Kitchen, Strawberry Shortcake Bake Shop, Dr. Panda’s Restaurant, and Don’t step the white tile from the Amazon Appstore here, and thereafter, you’ll find 1000 gleaming Amazon Coins nestled in your account. As aforementioned, since each coin is essentially worth once cent, you’ll subsequently have $10 to spend on whatever you like, which is a very attractive prospect given just how much content one can now find on Amazon’s Android-based hub of apps and games. It probably merits saying that you don’t, strictly speaking, need to download all of the apps, since each one you pick up is worth 200 coins a pop, but really, for the effort of downloading a couple of apps, it’s basically money for nothing. Of course, it’s a bit of a ploy to get you mingling through the Amazon Appstore, but hey, when you’re talking about $10 worth of freebies, it’s pretty difficult to resist the bait. 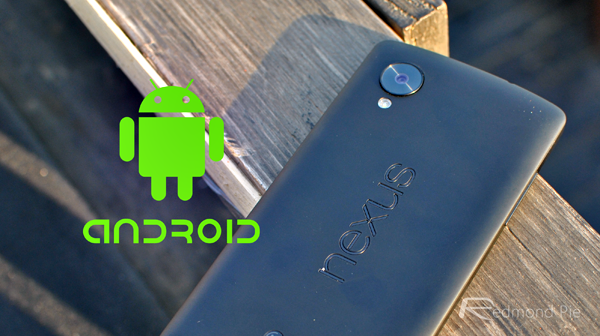 All you need to do is have the Amazon Appstore app installed and running on your device, and you’ll be good to go. Search for the apps using the Appstore’s in-built functionality, and you’ll find that every one of the five apps has a reference to the 200 coin windfall below it. Give it a try, and let us know how you get on. It appears as though it may be a U.S.-only thing, so please bear this in mind if you don’t reside Stateside, and remember that you can only spend the fruits of your labor on Amazon Appstore content.